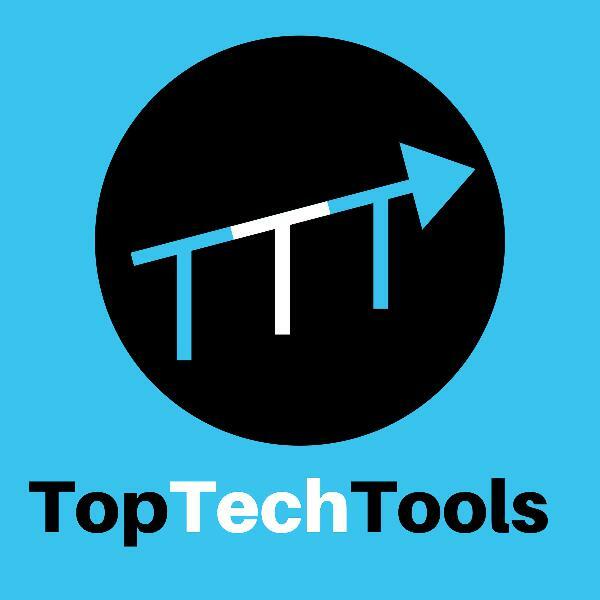 Top Tech Tools | Listen Free on Castbox. Slack is a collaboration hub for your entire business.My top 3 tips for this episode: 1) Decide who is going to be invited2) How to prevent the mistake most businesses make with Slack3) List all the tools your teams use Make sure to grab the detailed Top Three Tips PDF download atcharleswhiteservices.com/resourcesIf you want me to cover something let me know! You can reach out to me on twitter.com/charlesoffwhite facebook.com/charlesoffwhite or on my website charleswhiteservices.com/contact Thanks for listening! Google Keep is Google’s note taking app. There’s everything that you would want from a simple note taking app. This includes a quick way to make checklists, handle handwritten notes and add pictures with context.My top 3 tips for this episode:1) Grab image text2) Convert to Google Docs3) Secret feature not found even in Google’s official documentation!If you want me to cover something let me know! You can reach out to me on twitter.com/charlesoffwhite facebook.com/charlesoffwhite or on my website charleswhiteservices.comThanks for listening! Google Docs is Google’s cloud based document creator. Beyond the basic functionality that you would expect from a document creator, Docs was built with collaboration and our connected work environments in mind.My top 3 tips for this episode: 1) Explore Explore2) Suggesting mode3) Voice typingLink for full voice commands: https://support.google.com/docs/answer/4492226?hl=en If you want me to cover something let me know! You can reach out to me on twitter.com/charlesoffwhite facebook.com/charlesoffwhite or on my website charleswhiteservices.com Thanks for listening! Calendly.com is an easy to use appointment setting tool. You can send someone a link to a specific event type or a general page where they can choose between all your publicly available events. If you want to take the back and forth hassle of emailing about when to talk or meet up, this is a great solution!My top 3 tips for this episode:1) Have variety2) Before and after Event Buffers3) Use Secret EventsIf you want me to cover something let me know! You can reach out to me on twitter.com/charlesoffwhite facebook.com/charlesoffwhite or on my website charleswhiteservices.com Thanks for listening!